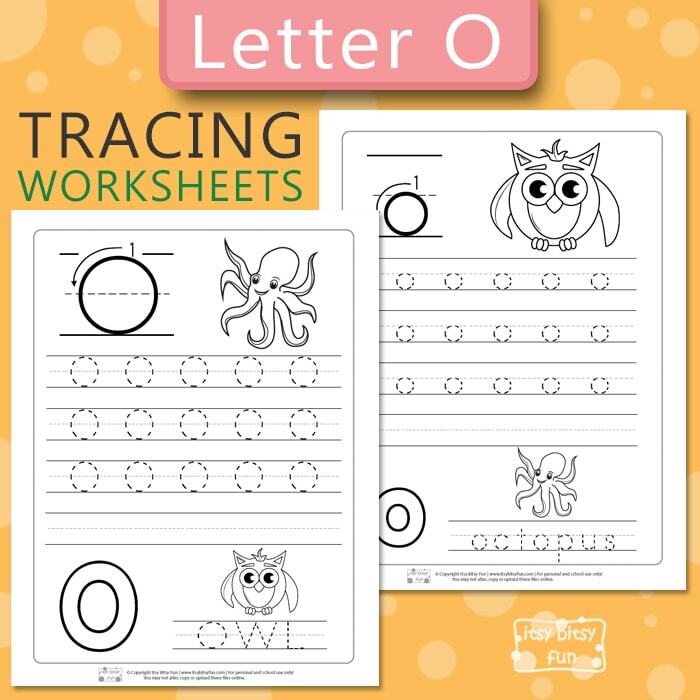 Print this pack of Letter O Tracing Worksheets and have your students or your kids learn to write the letter O on their own. Some kids learn how to write in kindergarten, some may learn it even before kindergarten in preschool. Others might learn it in Grade 1. It all depends on the curriculum of the school and skills of students. 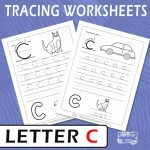 These letter O worksheets will help your kids with learning how to write the letter O.
We’ve also gathered a variety of tracing worksheets to keep things interesting for the little ones. There are two pages in this printable set. The first page is all about learning how to write the uppercase letter O. Let the kids first warm up their hands and wrists by coloring the big picture of the octopus. All colored in? It’s time to look at the big letter O with writing guides. 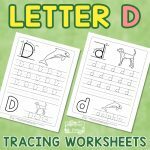 Encourage your kids to inspect the arrows and numbers that will help them with writing the letter O. A bunch of alphabet worksheets will surely be also of great help for the young learners while learning their ABC’s. 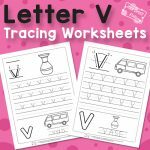 Now that your kids are warmed up and know how to properly write down the letter O, it’s time to move to the tracing exercises. 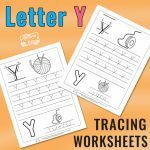 After your kids finish with tracing, they can try their hand at independent writing. 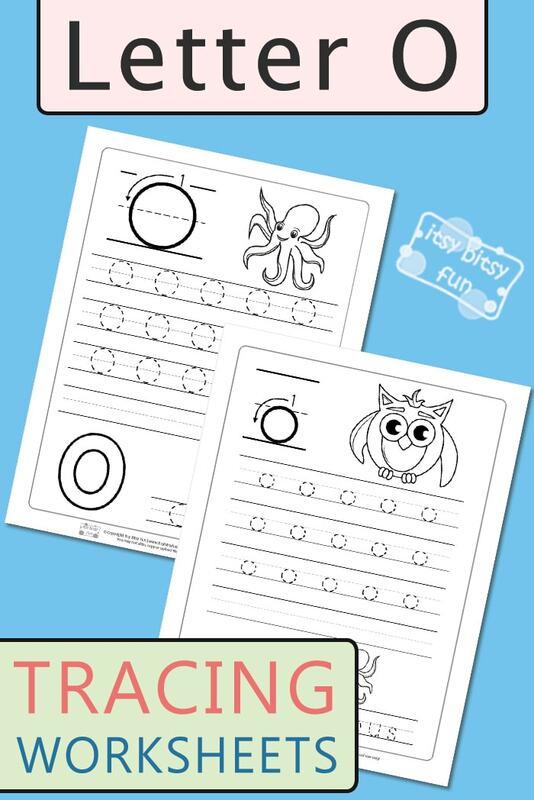 To mix it up a bit and practice other letters too, there is also the word owl to trace. The second page – with lower case letter O – has the same tracing concepts. 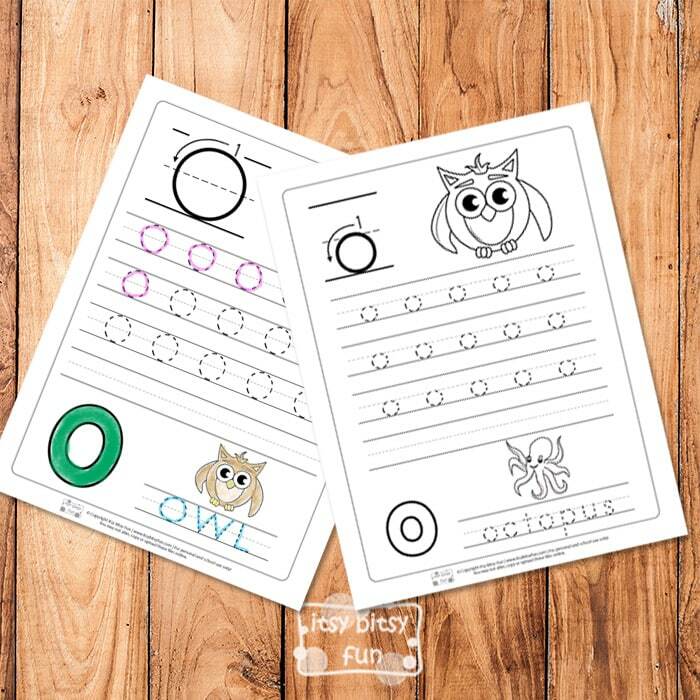 There is a big owl to color and a small octopus along with the word octopus for kids to trace. 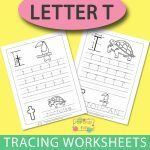 Get your Letter O Tracing Worksheets here.